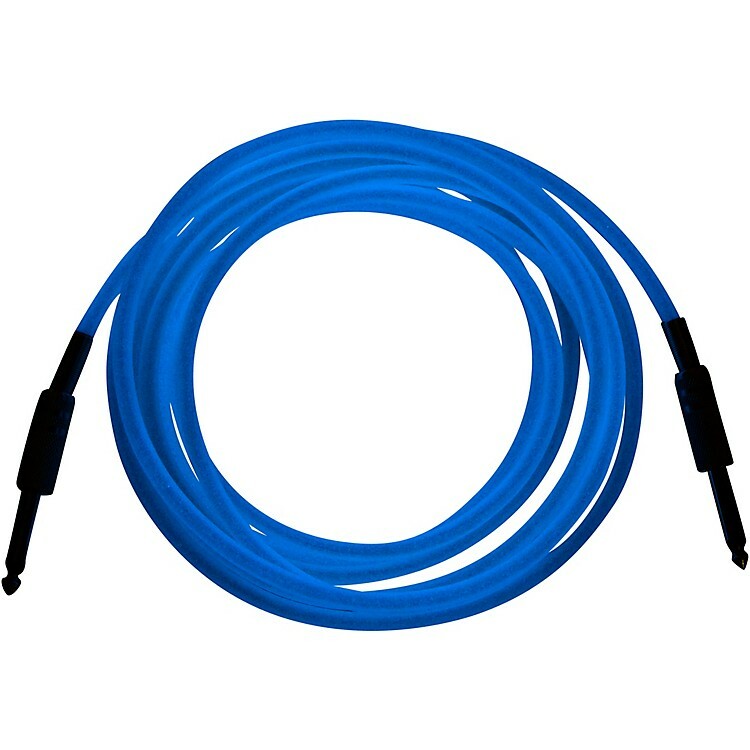 SoundAssured Glow In The Dark Cable with 1/4 Inch Straight Plugs "The Original GlowCable" - Blue 20 ft.
Non-toxic glow in the dark technology gives this cable a unique feature that is perfect for a live show. High quality design provides great tone with no noise. Whether you need a cable for practice, recording, touring or for a gift, The Original GlowCable is sure to please. Cool cable, great quality apart from its show biz panache.